It looks like the Xbox One has officially caught up to the PlayStation 4 in regards to a convenience feature that a lot of gamers have been asking for. I'm talking about pre-loading, of course. Something PC gamers have had for a long time now. 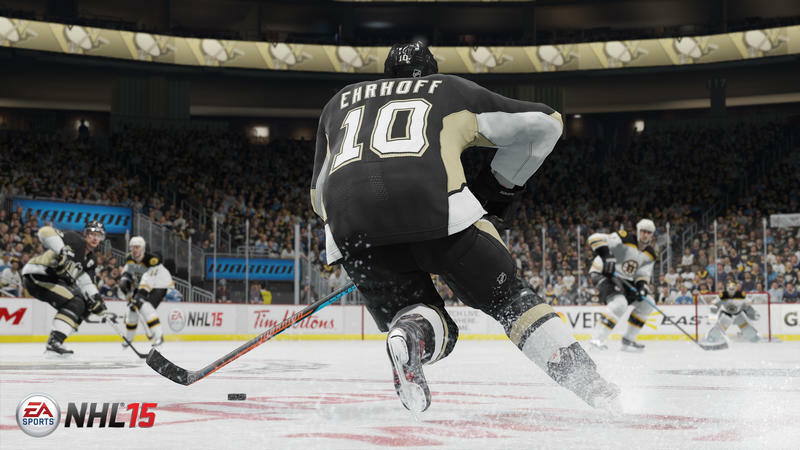 Following the likes of Madden and Destiny comes NHL 15. EA Sports annual hockey effort is now available for pre-order and pre-load on the Xbox One (it's available on the PS4, too, though that's not new for the platform). You can snag it now, install it and be able to press go without any downloads on release day. Except for, maybe, a brief title update. Xbox One NHL 15 Pre-Order, available starting today for $59.99, includes the standard game, plus $15 of Hockey Ultimate Team content. Xbox One NHL 15 Ultimate Edition, available starting today for $69.99, includes the standard game, plus over $40 added value of exclusive content. I'm pretty excited for this year's NHL outing, but I can't tell if that's because of the fancy new-gen consoles or because it's been months since I've seen a proper hockey game. I'm going through withdrawals here.